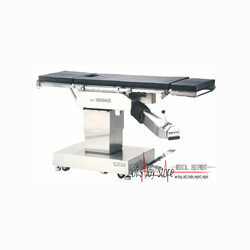 The Amsco Quantum 3080 SP Surgery Table is a good all-around general surgery table that combines easy patient positioning, good C-Arm access, and convenience of use. 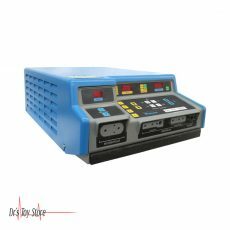 Plus, the 3080 SP also has a proven track record of reliability. Hand Control Functions: On/off, lock/unlock, reverse/normal patient position, return to level, main power indicator, battery power indicator, up/down, tilt left/right, back up/down, leg up/down, and flex/reflex. 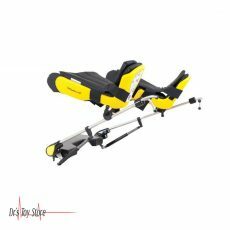 Great Versatility: The 3080 SP will accommodate the most routine laparoscopic procedure to the most demanding orthopedic case to neurosurgery. 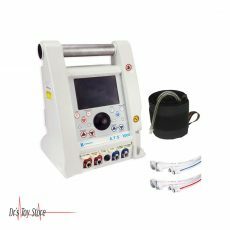 All these procedures are complemented by the radiolucent tabletop which affords great imaging capabilities during a procedure. Removing the head section and relocating it to the foot end of the table further enhances the available imaging window. Simple Operation: Use of the hand control makes positioning the patient very intuitive. 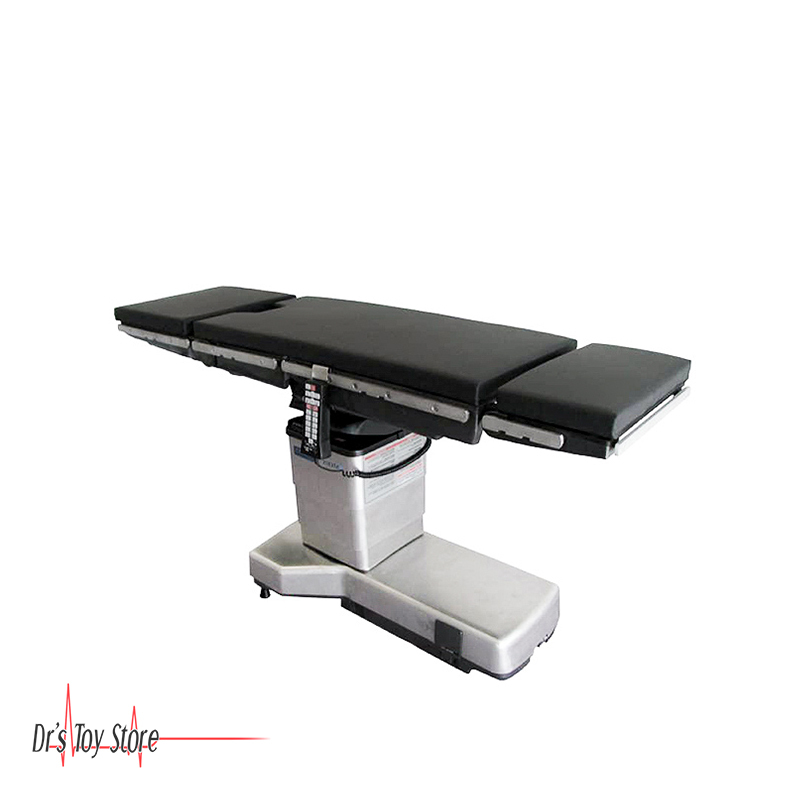 Using the “patient orientation” button makes positioning the table simple when reversing the patient on the table. When the procedure is completed, a single depression of the “return to level” button brings the table back to the neutral position. 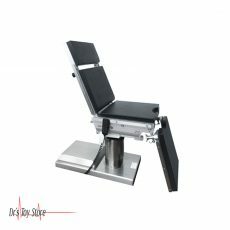 Absolute Override Protection: Even in the event of a complete power failure and electrical system malfunction on the table, the user can still position the patient or return the table to the neutral position. 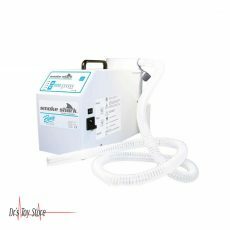 Every table is equipped with a manual foot pump and auxiliary switches that provide override control of all critical patient positions. 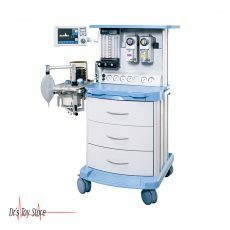 Doctor’s Toy Store buys, sells, trades, and exports medical equipment at discount prices. We’re proud to offer a wide variety of them for sale from the world’s leading manufacturers. 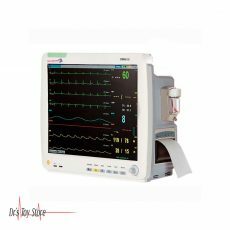 Consistent quality customer service AND discount prices over 20 years are why Doctor’s Toy Store is now the largest medical equipment showroom in Florida. 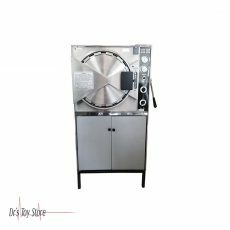 Whether you are using our new-and-improved website or visiting us at our showroom, see for yourself why consistent quality and discount prices make The Doctor’s Toy Store the first choice for savvy doctors looking for new & used medical equipment.